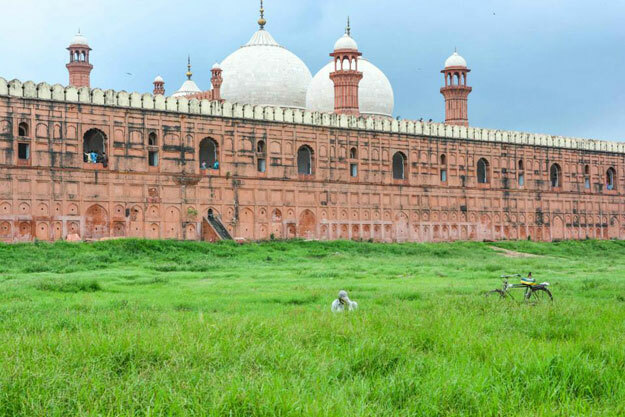 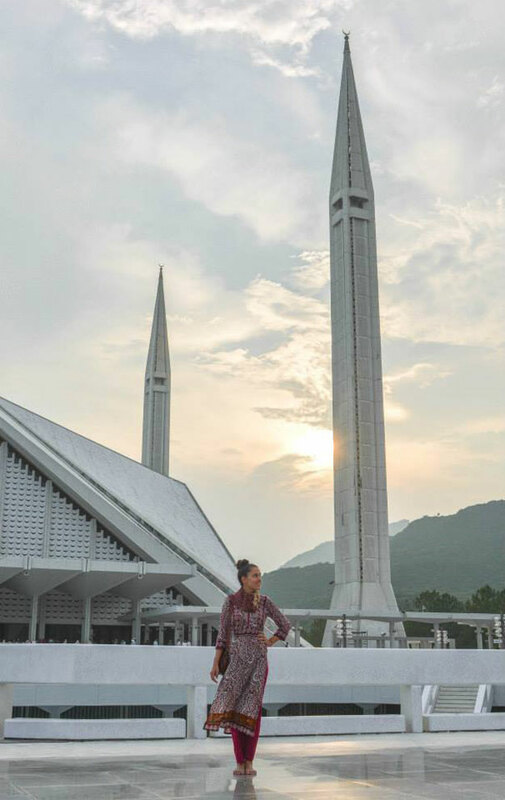 Humans of New York’s Brandon Stanton is not the only one sharing amazing pictures of Pakistan. 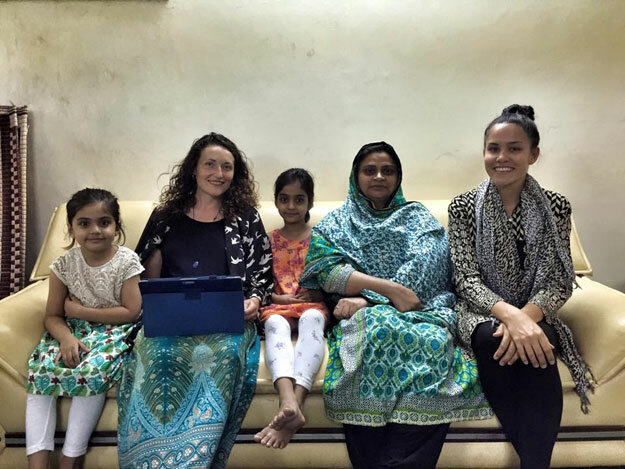 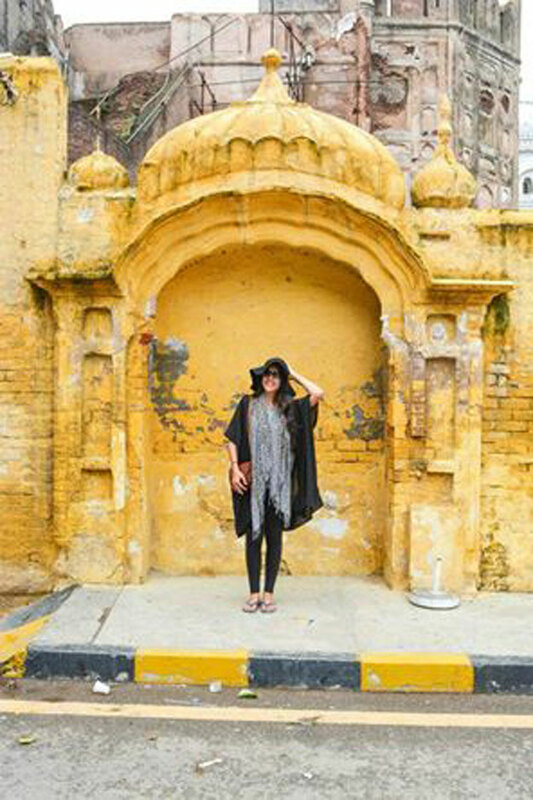 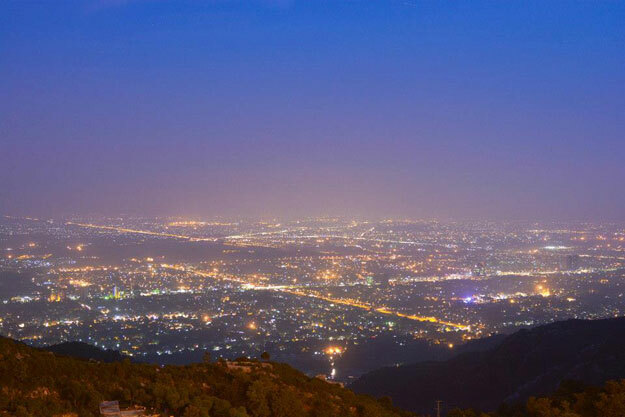 A travel blogger from Australia, Sophee Southall, recently travelled to Pakistan and uploaded breathtaking pictures of the country on her Facebook page. 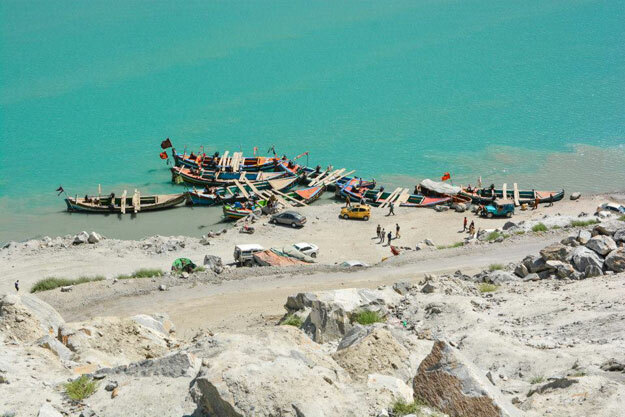 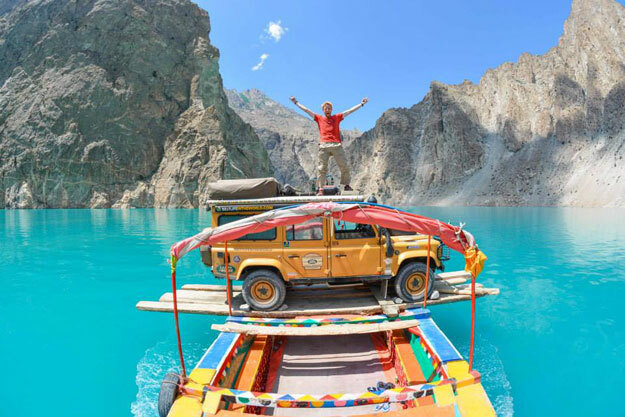 “Not only has Pakistan been one of the friendliest countries we’ve visited, it’s also been one of the most beautiful. 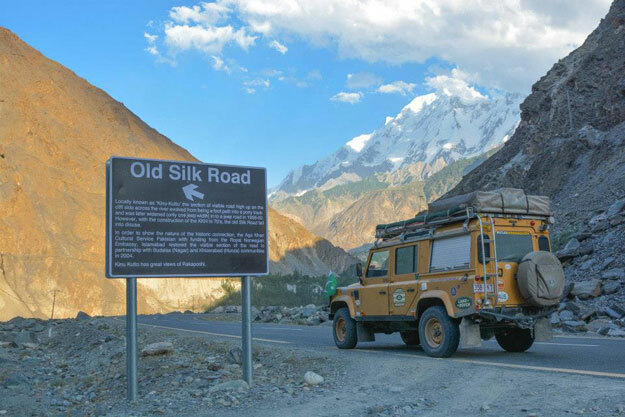 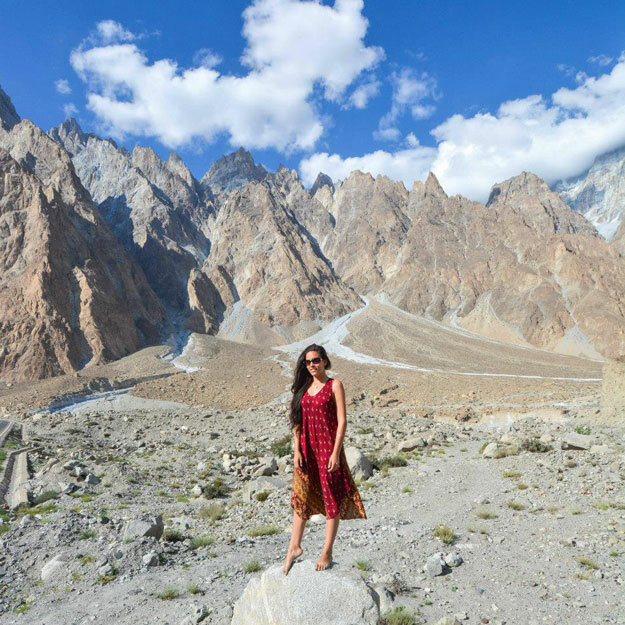 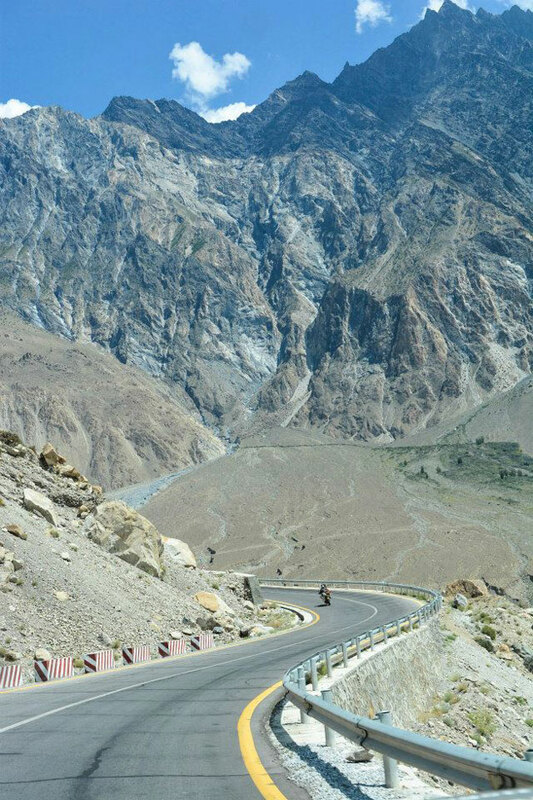 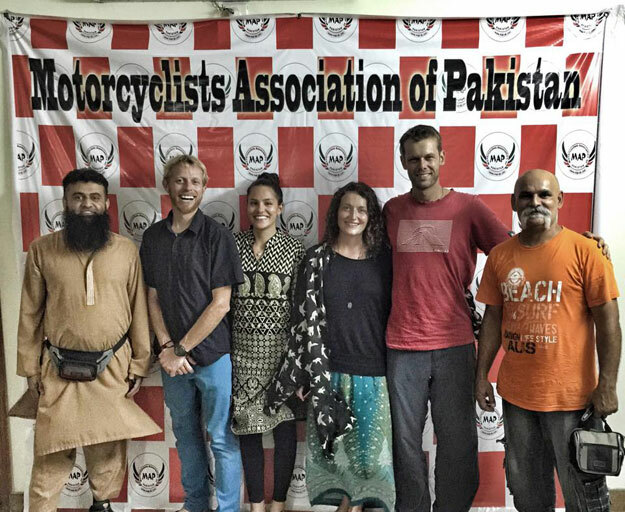 Exploring the north along the Karakoram Highway has been an absolute treat – I’ll never forget my time in this spectacular country,” Sophee said in a Facebook post. 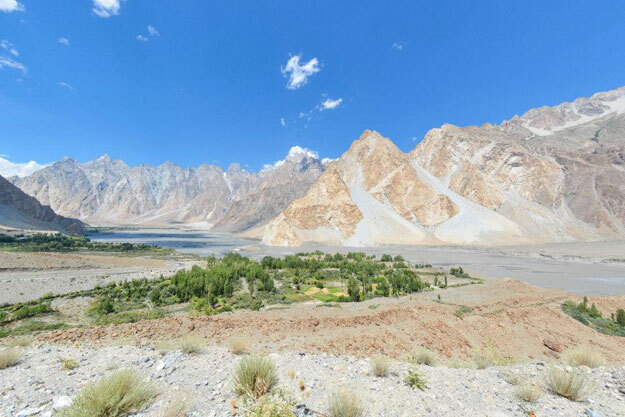 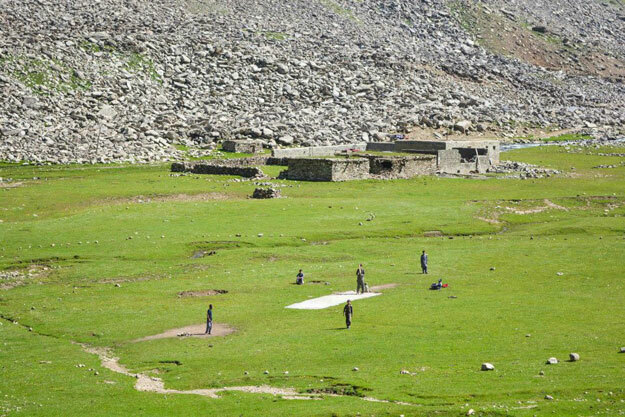 From Lahore and Islamabad to the northern areas of Pakistan, Sophee and her husband, Ben Southall, snapped pictures showing a beautiful and positive side of Pakistan.